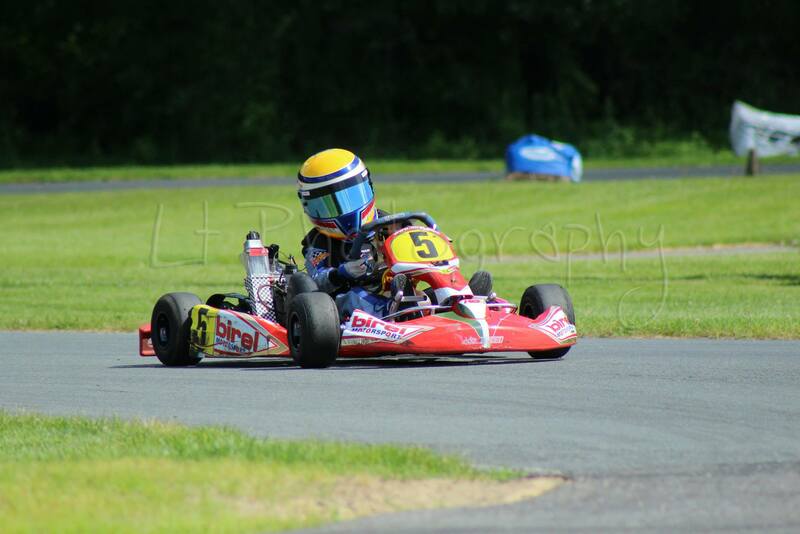 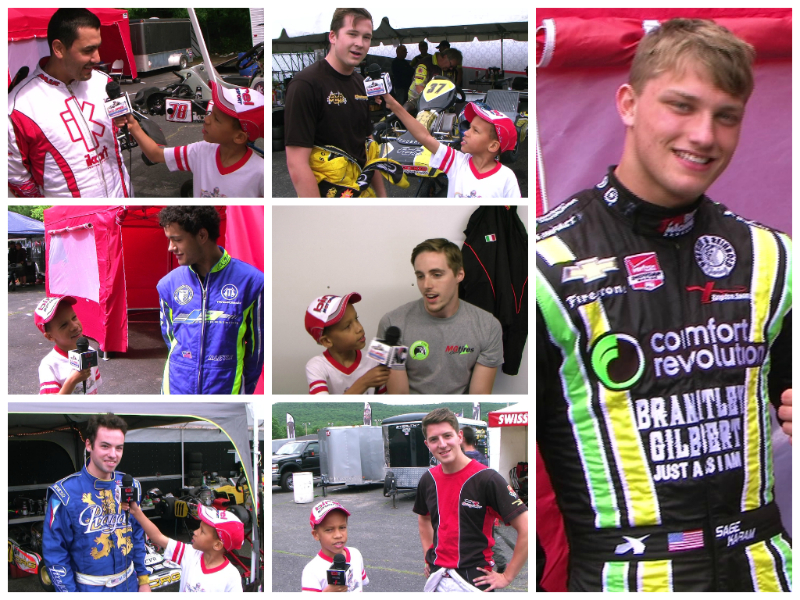 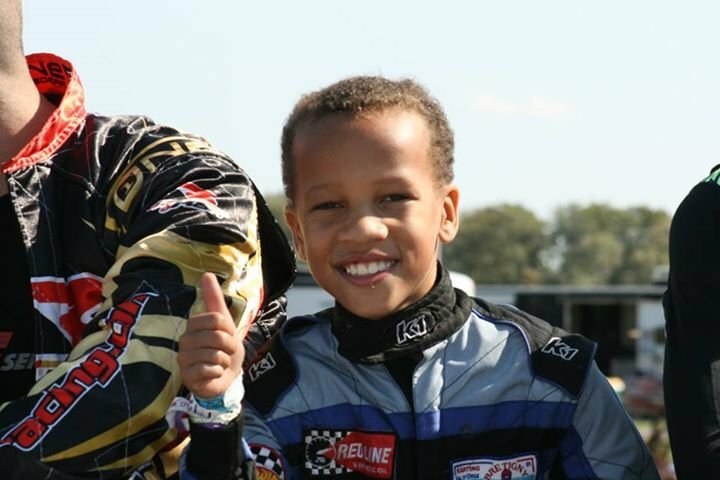 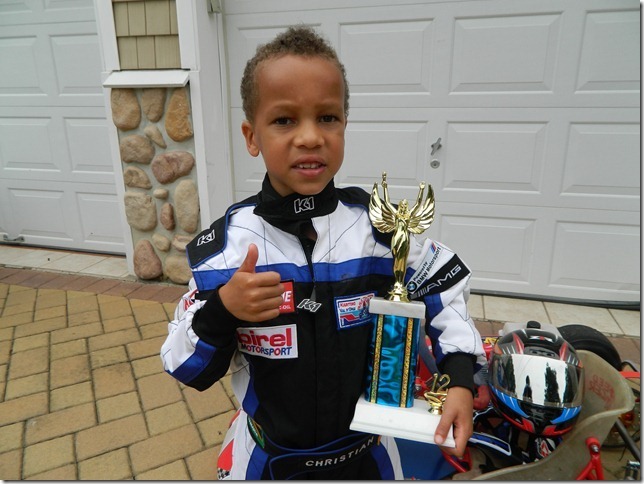 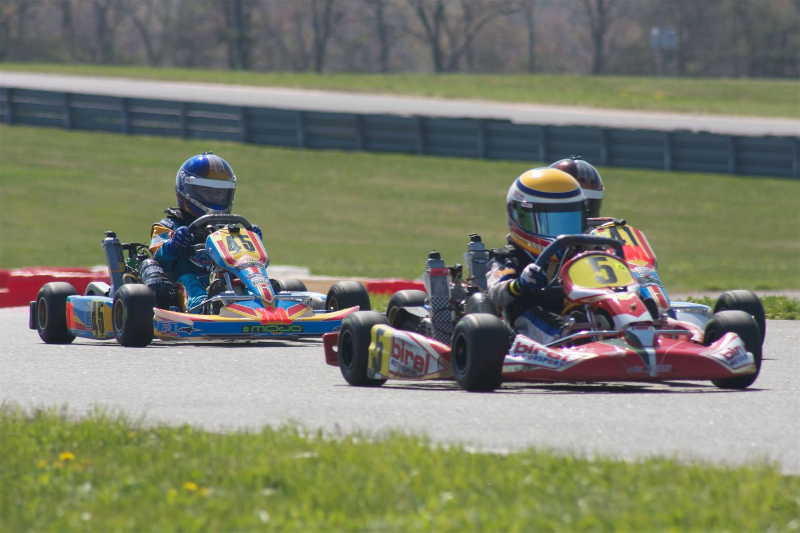 Christian Kid Kart Racing | Welcome to KidzSpeed! 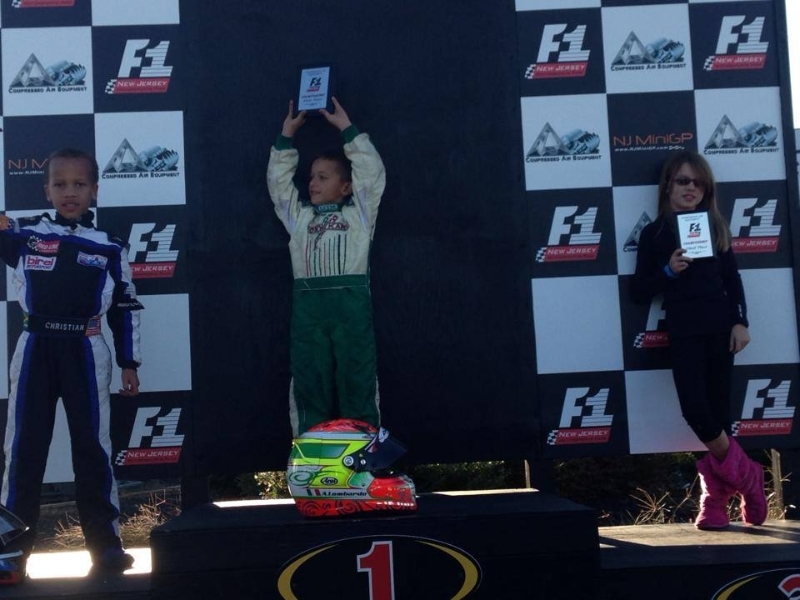 Christian came in 1st that day. He was proud of his trophy. 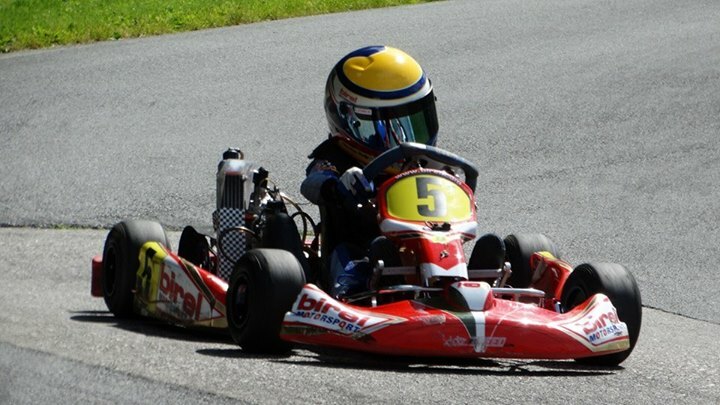 Those karts really do move fast! 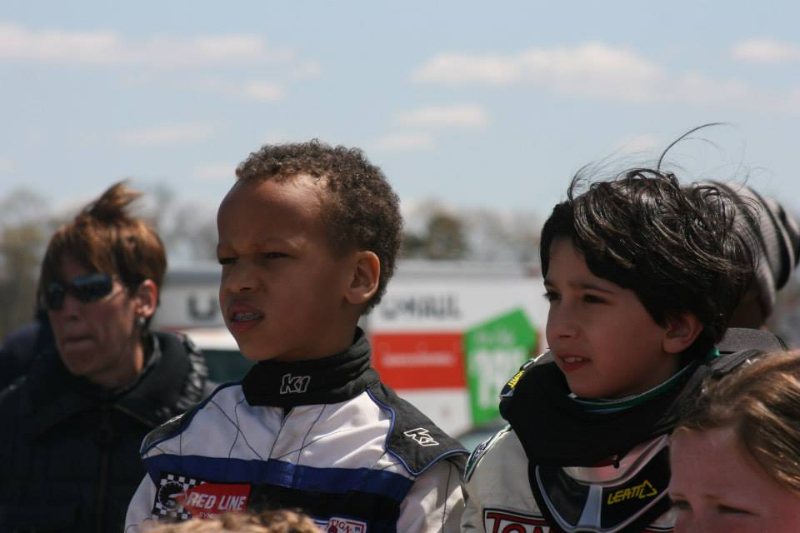 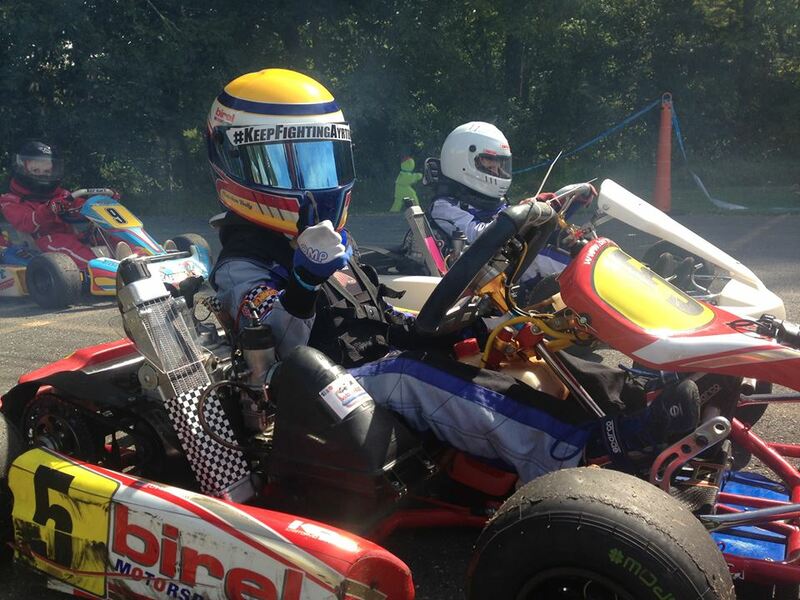 He is in the red go kart.